The Origin of the Human Species: a Chromosome Fusion? More than 815 million people today suffer from chronic undernourishment, according to the latest report from the FAO. Seeing the stark reality in figures dispels any shadow of doubt: the world has to rethink what to eat, and not only because this food re-education is essential to eradicate hunger and end malnutrition, deaths from starvation or the growing impact of cardiovascular disease, but because we are literally eating our planet. Our current food habits are not sustainable. The change has to occur at a number of different levels, as it implies a transformation of the values and even parameters of food consumption. Society appears to be waking up little by little from its lethargy. Scientific journals, the general news media and the social media are filled with hashtags and trends related to what we eat. Everyone appears to possess the definitive mantra for perfect nutrition, the most promising chemical recipe, the key fuel for our biological system and the only desirable “medicine”. Choosing fruit and vegetables that “look ugly”, creating our own vegetable garden, or reducing meat consumption is just some of the advice offered by the FAO to promote the adoption of healthy nutrition and consumption practices that can help eradicate hunger by 2030, the aim of the #ZeroHunger initiative. At the same time, science is making progress and looking for alternatives to take advantage of different or new natural resources that improve our nutritional patterns. Are we prepared for some of these proposals? Food is pure chemistry, and the kryptonite that makes us invincible has not been discovered yet. 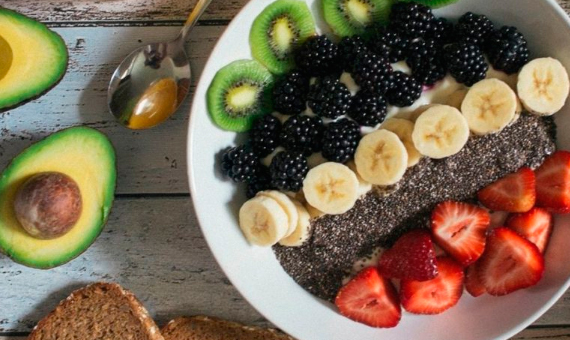 Although there are foods with numerous properties that benefit our body, are the properties of quinoa, goji berries, blueberries, or chia seeds a myth? Trusting these foods, which are often considered a miracle cure, may lead you to neglect your lifestyle. All the myths that you should be aware of are included in this article. Around 2.1 billion people do not have access to drinking water in safe conditions, while 80% of waste water is dumped into ecosystems without treatment or recycling. The synergy appears clear if you look at the figures: if we managed to recycle our food and water waste we would solve two problems at the same time: the ecology and supply. Indirect reuse for human consumption is now a real alternative. Despite its long history, in Western countries we have missed out on a source of nutrients that could be the solution for the future of food. In contrast, as many as 3,000 ethnic groups in Latin America, Africa, Asia and Oceania include insects as part of their diet. The FAO has been promoting entomophagy as a solution to food insecurity, given that mid-way through this century the Earth will have more than 9 billion human mouths to feed. 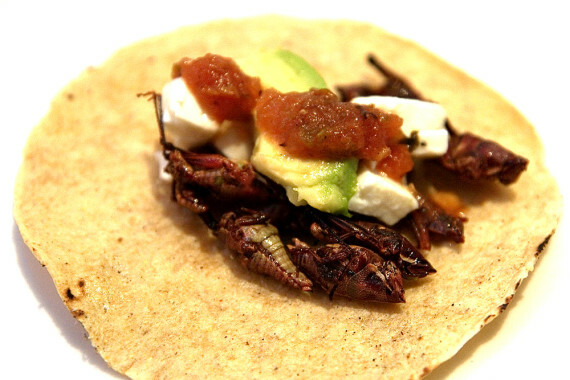 Are you prepared to include crickets, worms, cockroaches or one of the more than 2,000 edible species of insects on your menu? We tell you about all their nutritional and ecological advantages here. Chickpeas, lentils, beans and frijoles should become one of the main sources of proteins in the human diet around the world. Pulses are the most effective, innocuous and healthy natural source of iron. The folate in pulses reduces the risk of developing Alzheimer’s. Not only that, but because they are rich in polyphenols, eating pulses could prolong your life. All the benefits of these ingredients can be found in this report.